£970k has been raised for Starlight in Josh’s memory since his death, helping to grant wishes for Starlight’s very special children. Cheltenham firm PKL is supporting its Quay Manager Ian Bateman in his quest to raise £1 million for charity Starlight in memory of his son Josh. Ian and his wife Mandy have been raising funds for the charity, which makes dreams come true for terminally ill children, for 12 years after the death of their son Josh. Josh, a huge Lord of the Rings fan, was given the opportunity to have lunch with Orlando Bloom, who played Legolas in the hugely popular films. Josh asked his parents to help other children have the experience he had thanks to Starlight before his death in August 2006, aged 11, from a brain tumour. They have honoured his wish and his memory with a series of fundraising events over the past decade and more. The Worcester couple held another event on April 7th 2018, with the aim of raising enough funds to bring the money raised in Josh’s name to £1 million. The event, a special ball entitled “Josh’s Do” was held at The Worcester Whitehouse Hotel, and raised an incredible £13,860. Thanks to it, the figure the couple have raised now stands at £972,000. Ian and Mandy are continuing to raise funds, and hope to reach the magic million by the end of the year. 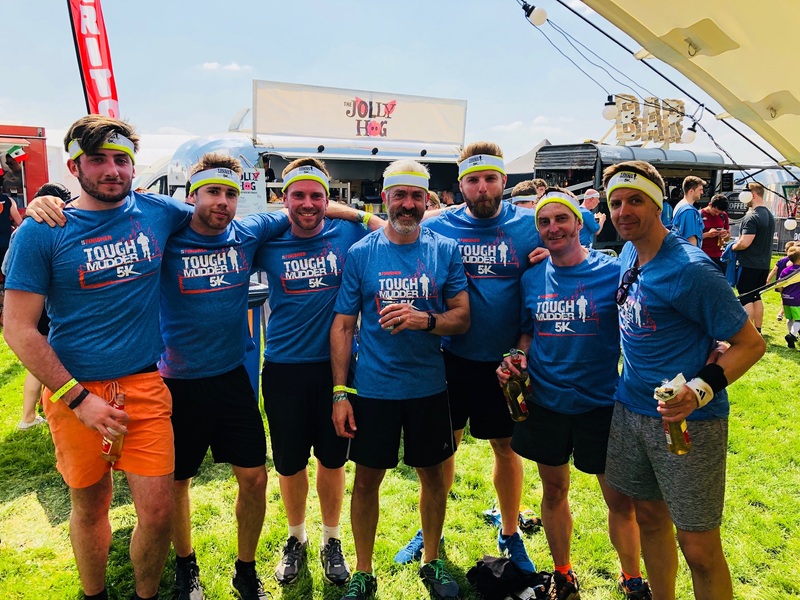 PKL Chief Executive Lee Vines handed Ian a cheque this week for £250 towards the couple’s fundraising push this week, and PKL staff are raising funds throughout the year - a company team completed a “Tough Mudder” endurance run in Bristol on Saturday May 18, raising £140. Ian said: “Starlight means so much to us and my family. They came into our lives and offered to grant Josh a wish. This gave us all something positive, exciting and fun to look forward to. It was important for something good to happen to Josh: he never complained. He faced his illness with courage and dignity. We have always treasured the memories of Josh’s wish, but now for me and my family, the memories that Starlight helped us create are even more precious. If you think you could help Mandy and Ian reach the magic million, email mandypainter66@hotmail.co.uk. 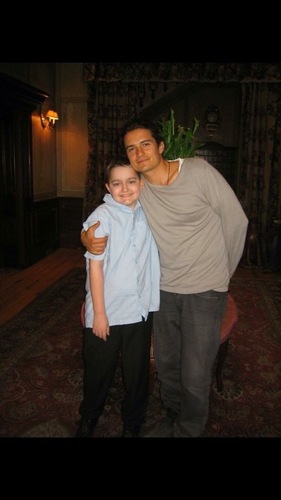 Picture 1 shows Josh Bateman meeting his hero Orlando Bloom, all thanks to the Starlight charity. Picture 2 shows Ian receiving a cheque for £250 from PKL Chief Executive Lee Vines. Picture 3 show the PKL Tough Mudder team on Saturday May 18 after the event. This press release was distributed by ResponseSource Press Release Wire on behalf of PKL Ltd in the following categories: Children & Teenagers, Entertainment & Arts, Public Sector, Third Sector & Legal, Manufacturing, Engineering & Energy, for more information visit https://pressreleasewire.responsesource.com/about.